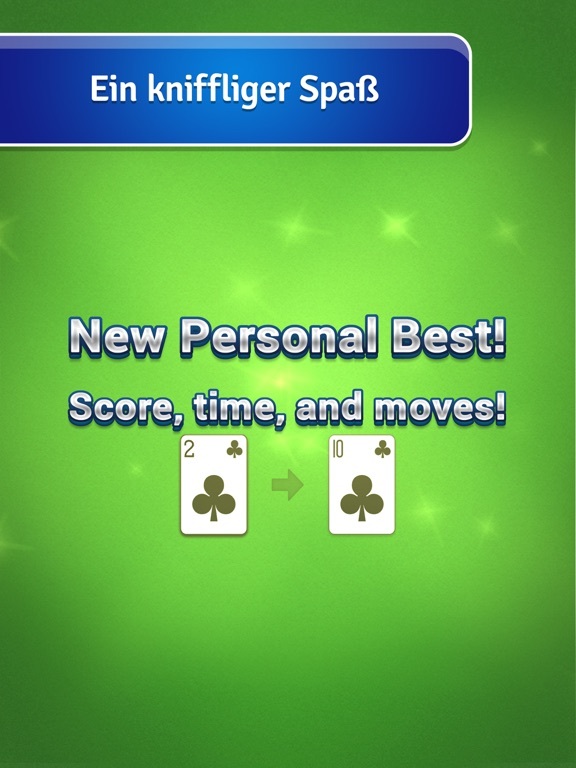 Pyramid Solitaire is BRAND NEW and RE-IMAGINED! 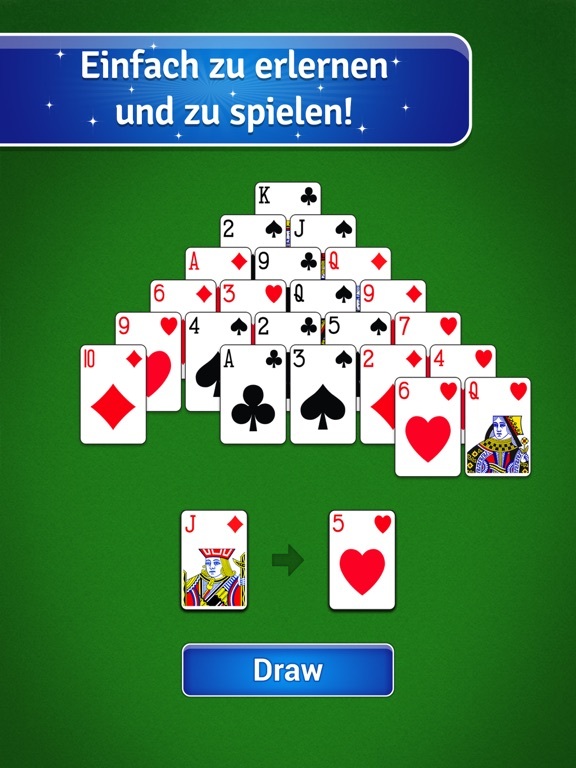 Pyramid is still the classic card game experience, from the makers of the ORIGINAL Solitaire game! 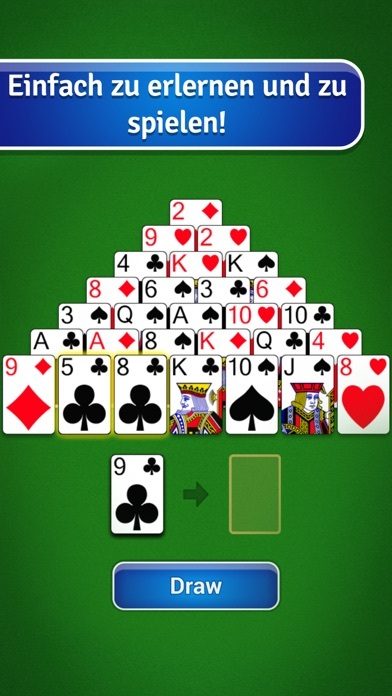 Pyramid is a puzzle game that requires logic and strategy to clear the table. 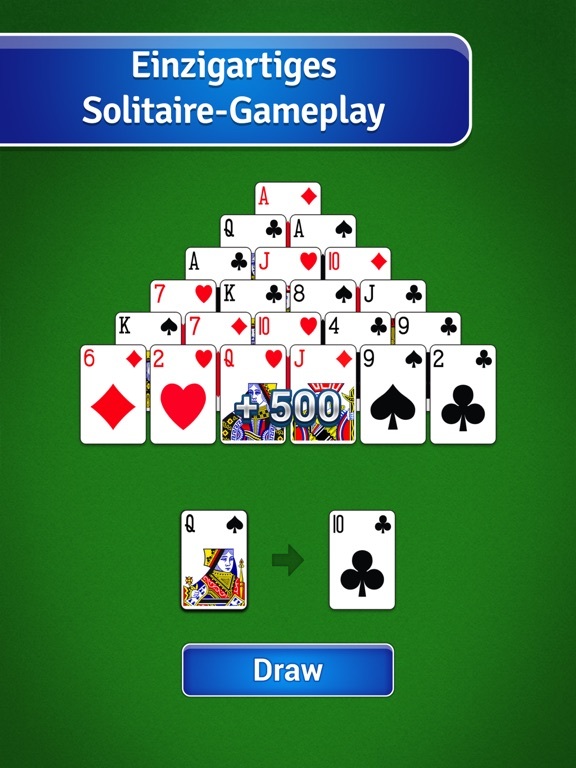 You’ll love adding Pyramid to your collection of MobilityWare Solitaire games! 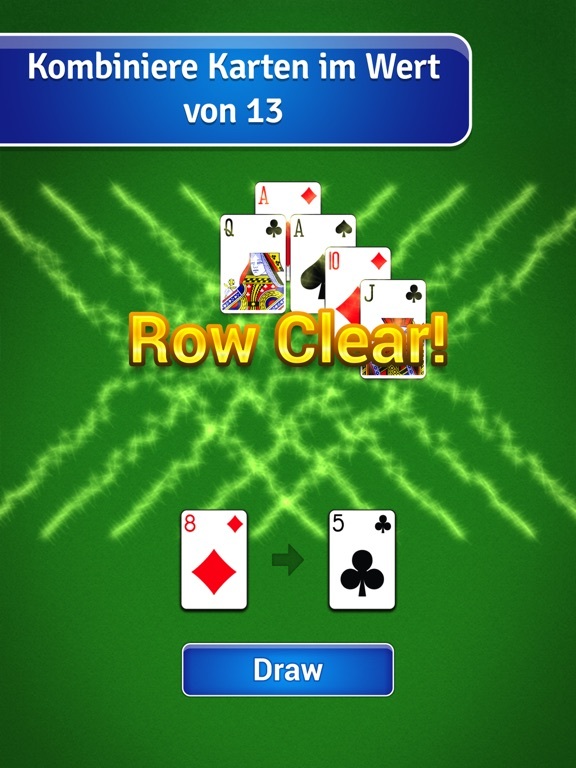 How to Play: Pair cards that equal to 13. 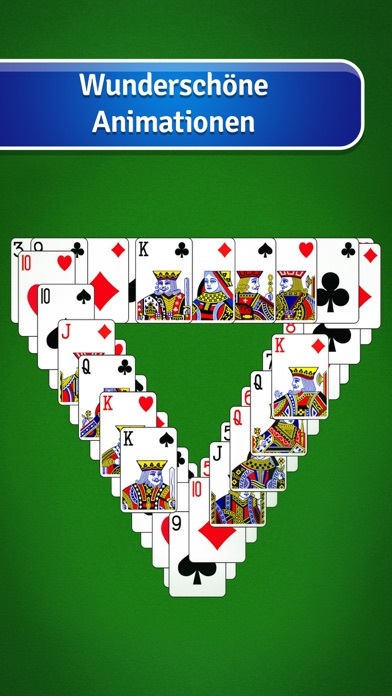 Jacks = 11, Queens = 12, and Kings = 13. 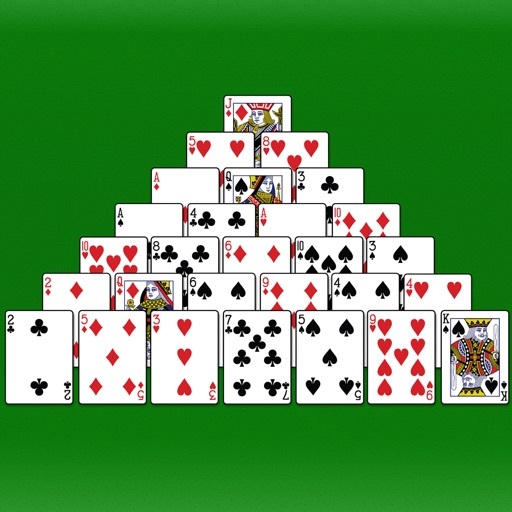 We guarantee the BEST QUALITY Pyramid card game in the iTunes store. 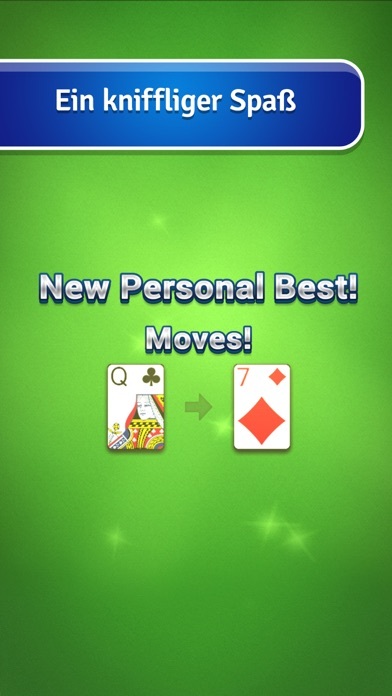 We’re ALWAYS improving and adding new features to the game! 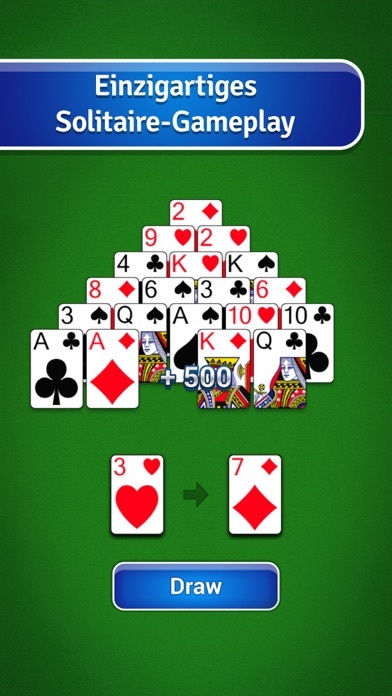 Download Pyramid Solitaire, completely FREE. 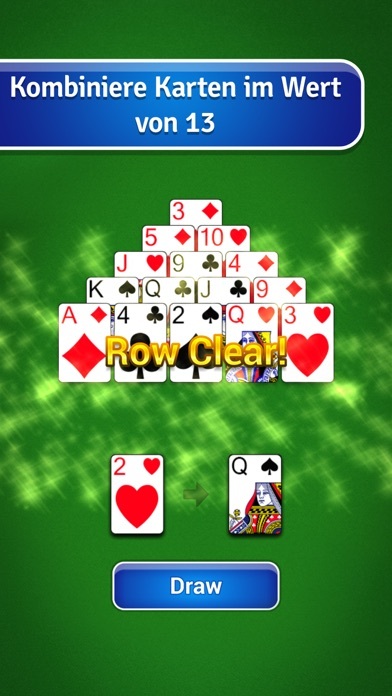 Thank you for playing Pyramid Solitaire! 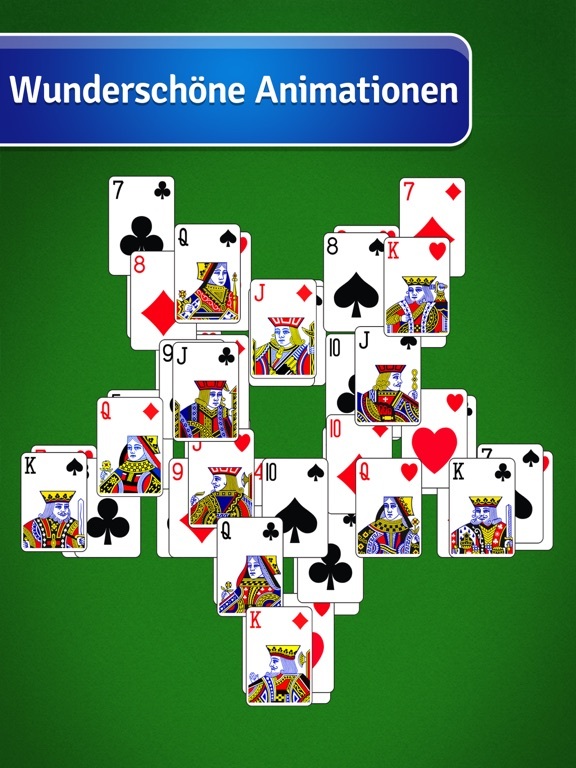 If you love this game, please leave us a review. In this update, we made small tweaks to improve your gameplay experience. Enjoy!